Increases lumen output and provides excellent diffusion, reflectivity and uniformity. Jupiter Air Cooled Reflectors by UGSM were designed with performance and quality in mind. 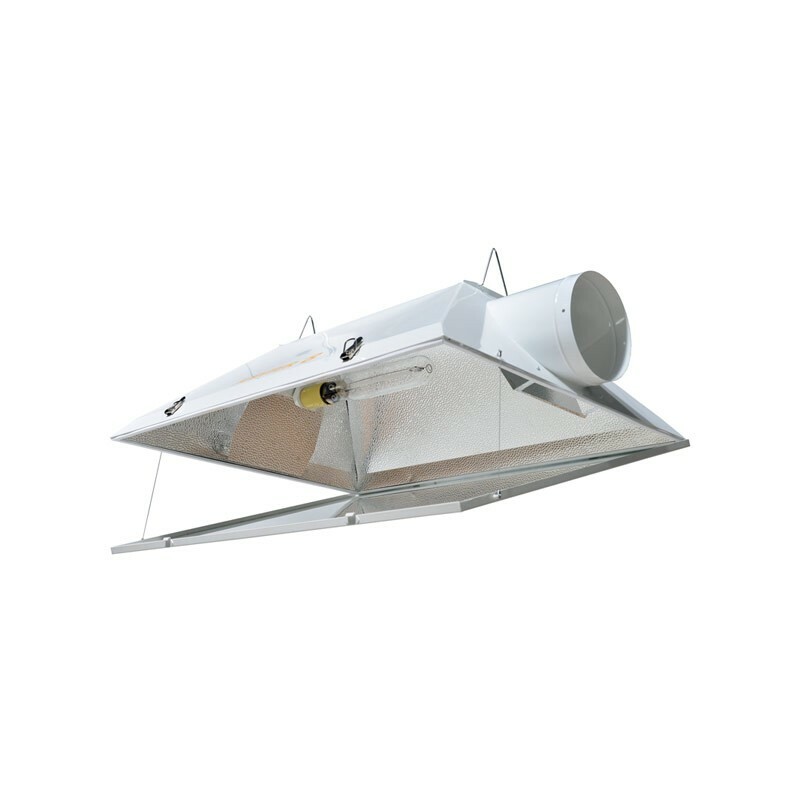 Utilizing our exclusive Patent Pending interior reflector port cover, combined with highly reflective European aluminum interior, increases lumen output and provides excellent diffusion, reflectivity and uniformity. The Jupiter’s 3/16” tempered glass, bead ring and neoprene gasket provide an un-matched airtight seal. The Jupiter also comes outfitted with commercial grade hinges and retention cables that allow for ease of maintenance and operation.